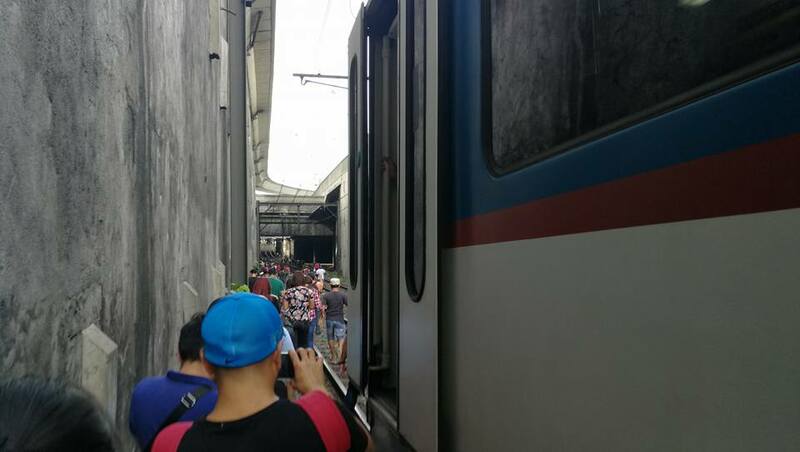 MANILA, Philippines - Passengers faced another MRT glitch as one coach detached from the others. 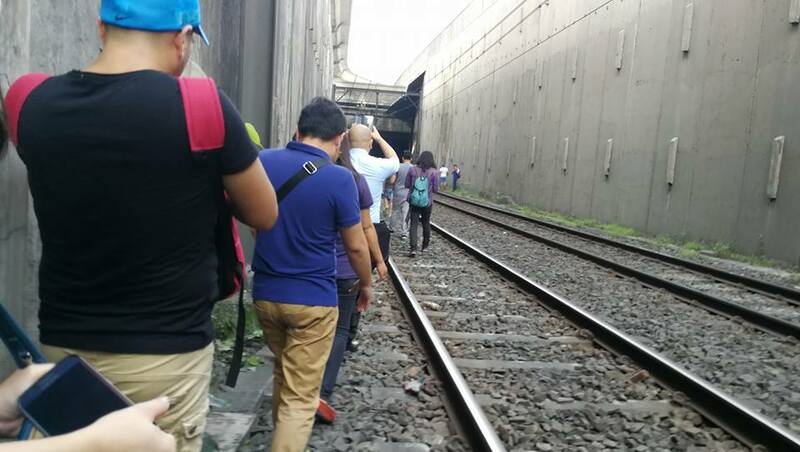 On Thursday morning, November 16, passengers aboard MRT 3 from Buendia station faced the terrible inconvenience of walking to the next station, Ayala Avenue. 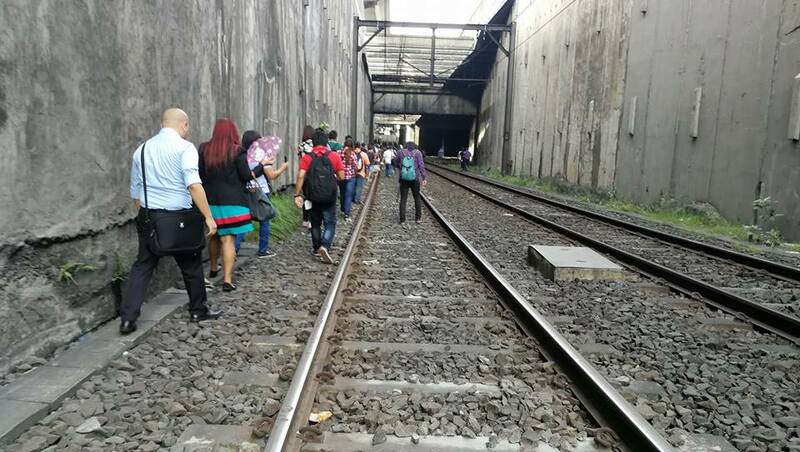 A netizen, Ivan Caballero Villegas posted on his Facebook account that the coach they were riding on, unhooked from the rest of the MRT train and was left in the middle of the rails. Netizens also took to their social media accounts to complain about the seemingly unending glitches of the MRT 3. Sobrang scary, unsafe, and unfit for public use na ng MRT. Parang normal news na lang na may malfunction everyday, and it's not okay. “Passengers were evacuated from the detached train going to Ayala Station platform in about 8 to 10 minutes,” he added. MRT operations resumed by 9:30 AM. Back in August, MRT suffered 3 technical glitches in one day that forced their trains to stop and unload their passengers. Just this November, one train caught fire causing panic among passengers.